This is something incredible. This is bigger than I could have imagined. 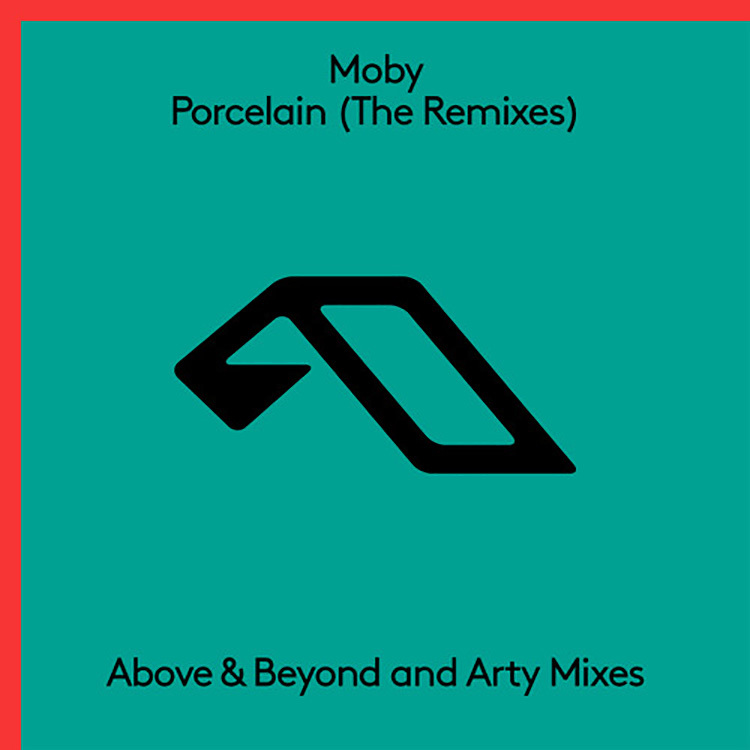 Above & Beyond and Arty have each made a remix for one of the best tracks of the 90’s, Moby’s “Porcelain.” It seems as if the remixes are polar opposites of each, but at the same time they compliment each other. Above & Beyond really bring up the energy. It is loud. It is proud. It is something that you would love hearing at one of their group therapy sessions. On the opposite end of the spectrum, you have Arty’s remix which really highlights the original track and brings out that downtempo emotion that the track strives to bring. Both are fantastically done. Check them both out now!